The Fashion Orientalist often features talented newcomers to the fashion world. 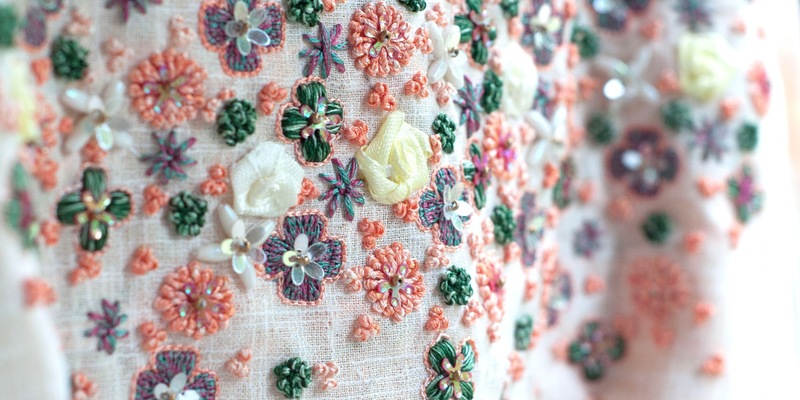 We sat down with Aparna from the recently launched label Earthen Weaves. Read about her journey from high-flying investment banker to a beginning fashion designer and find out all about Earthen Weaves!